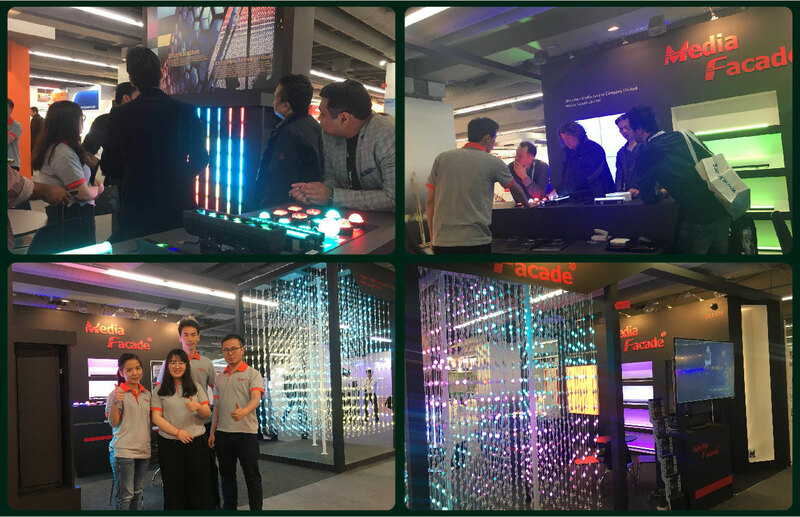 New product release at Light+Building 2018, Media Facade manifest the advantage of technology. Arbat FIFA World Cup Facade - Russia celebrate world cup light up Moscow Arbat by our media Pixel C36. MF Attends Lighting Designer 8th Annual Conference. Tac & Hank Shared Application of Media Architecture. Shenzhen City light show, Synchronous connecting all CBD buildings by 0.8 millions MF pixel C1-Plus Mesh. MF Participated HongKong Lingting Fair 2017, Release New Model DOA linear, iDeal and Thinh Washer. Factory Add: Block 1, Huahao Tech Park, Gangzi Street,Baoan Distract, Shenzhen, P.R. China. Office Add: 2523, Block 1, Huiyi Plaza, Xixiang Distract, Shenzhen, P.R. China.